There are many ways to save food. Commercial bactericidal methods destroy bacteria, and chemicals can effectively slow the metamorphic process by inhibiting microbial growth. 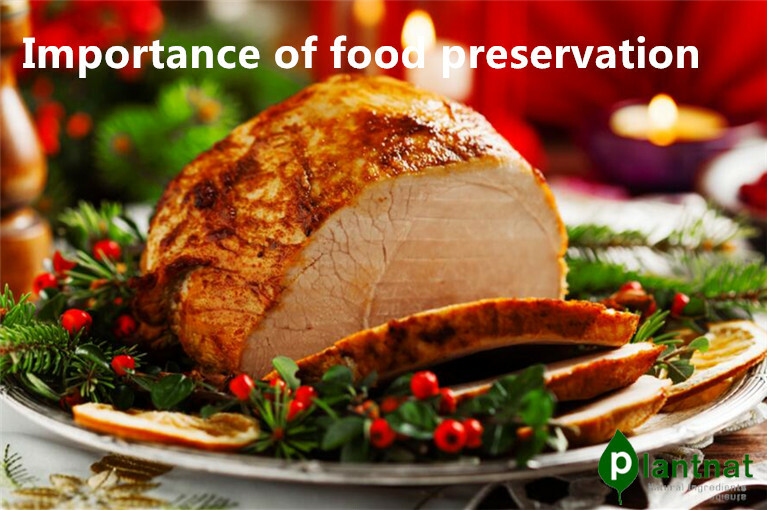 In addition, you can also use frozen, dried, smoked, marinated, or canned food instead of preserving food. 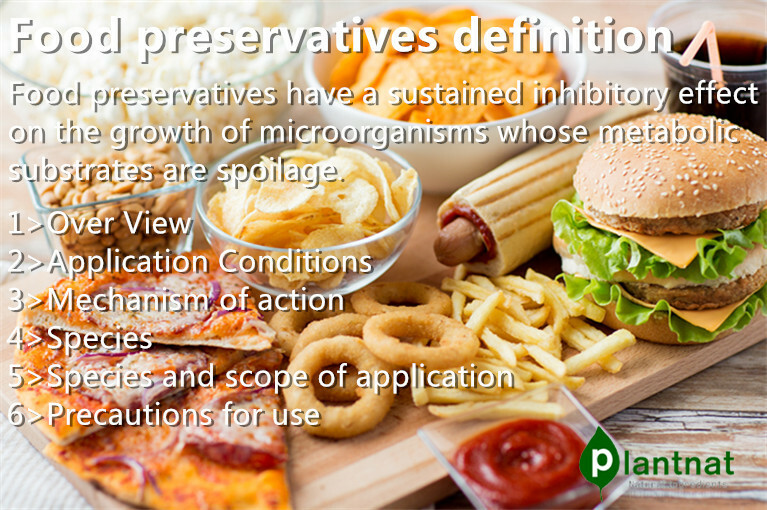 The most common chemical preservatives currently on the market are anti-microbial agents – used to inhibit the proliferation of bacteria, yeast and molds; antioxidants – used to slow fat oxidation and prevent rancid odor; and chemicals that block the process of food after-ripening. 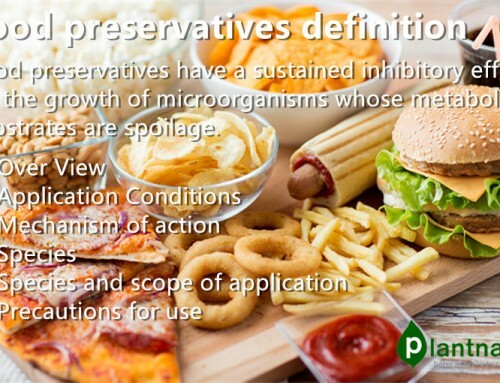 Now, scientists are still continuing to investigate more natural, safe food preservatives. Common in beverages, jams, salads, bread and cheese and other foods, the main role is to prevent moldy food. Bilberry and other fruits naturally contain benzoic acid. According to the Toxic Substances and Disease Registry, benzoate or sorbate is linked to respiratory, blood pressure and reproductive system diseases, and cancer. 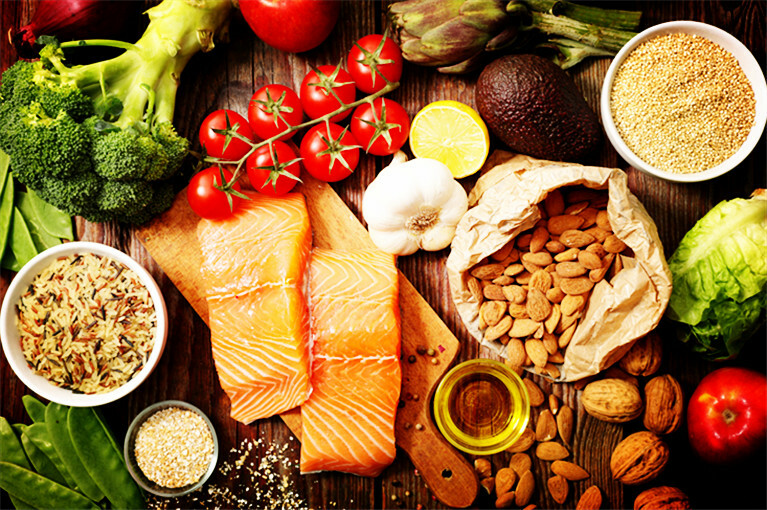 Antioxidants are preservatives that prevent food from coming into contact with air leading to chemical breakdown. 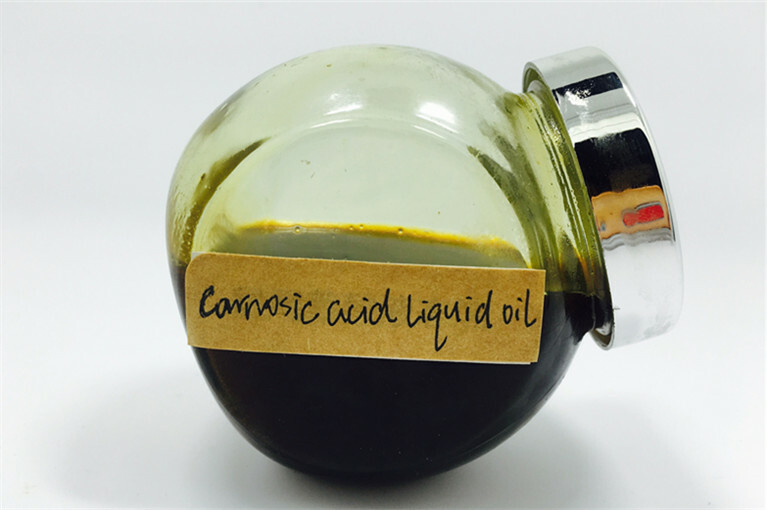 Oil is very sensitive to this type of oxidation. Some enzyme-containing foods quickly oxidize even after cutting, for example, you can see that apples and potatoes quickly turn brown when cut. Citric acid and ascorbic acid (vitamin C) can prevent this oxidation. 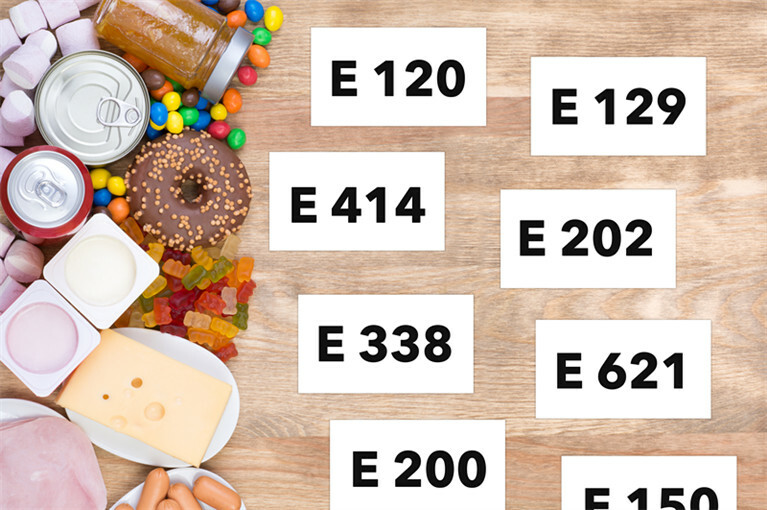 Sulfites such as sulfur dioxide are chemical preservatives often added to fruit and fruit products and are primarily used to maintain food freshness. 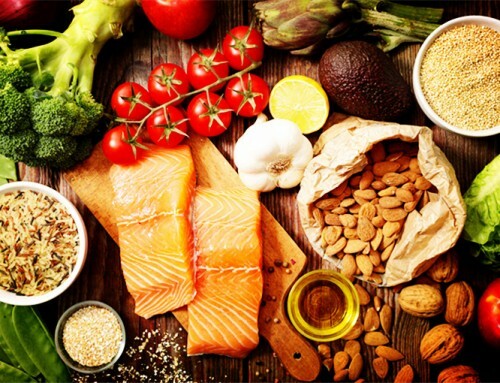 According to the U.S. Food and Drug Administration’s report, people who are allergic to sulfites can cause headaches, stomach cramps and other symptoms of asthma, even asthma, with the risk of death. Sulfites are most commonly used in dry fruits and vegetables, balsamic vinegar, lemon juice and wine. It has the side effects of inhibiting the energy and metabolism of cells. Nipagin esters (that is, parabens), the product of methyl paraben, ethyl, propyl, butyl and so on. Including butylparaben best preservative effect. China mainly uses ethyl and propyl p-hydroxybenzoate. Japan is the most widely used butyl hydroxybenzoate. The anti-corrosion mechanism of paraben esters is: destroy the cell membrane of microorganisms, denature the intracellular proteins and inhibit the activity of respiratory enzymes of the cells. The antibacterial active ingredient of paraben is mainly in the molecular state. Because the hydroxyl groups in its molecule have been esterified, it is no longer ionized. At pH 8, 60% of the molecules still exist. Therefore, parabens in the range of PH4-8 have good results. Does not change with the PH value changes, stable performance and toxicity lower than benzoic acid. 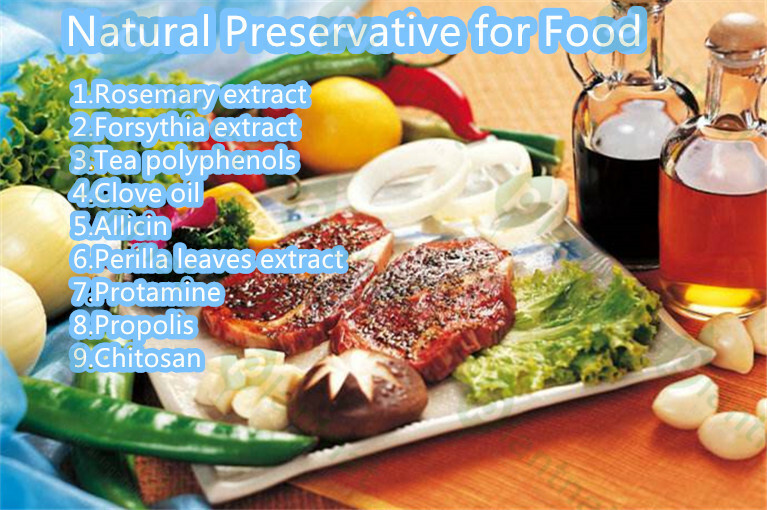 Is a broad-spectrum preservative. Since the paraben esters are poorly soluble in water, they are soluble in ethanol when used. 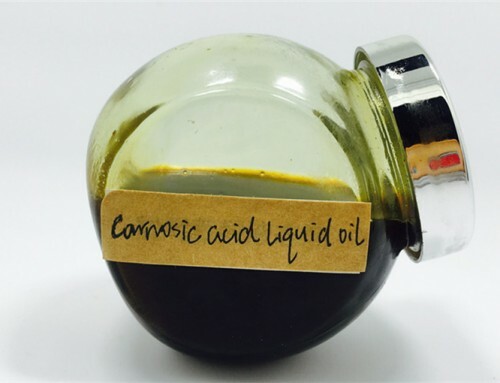 In order to better exert the preservative effect, it is preferable to use two or more kinds of the esters in combination. Ethyl paraben is generally used in fruit drinks, propyl paraben commonly used in fruit drinks. Sodium diacetate is a preservative commonly used in pickles, safe, non-toxic, has a good preservative effect, the final decomposition in the human body of water and carbon dioxide. The black root bacteria, Aspergillus flavus, Listeria and other inhibitory effect is obvious. In the pickles with 0.2% sodium diacetate and 0.1% potassium sorbate complex used in pickles products, have a good preservation effect. Calcium propionate, white crystalline granules or powder, odorless or slight odor of propionic acid, stable to light and heat, soluble in water Propionic acid is the product of amino acid and fatty acid oxidation in human body, so calcium propionate Is a safe and good preservative .ADI (per human body per day allowable intake) is not limited. Has inhibition of mold, inhibition of bacteria is small, no effect on yeast, commonly used in flour fermentation and Mold cheese mold and so on. Sodium lactate, colorless or light yellow transparent liquid product, no smell, slightly salty bitter, miscible in water, ethanol, glycerol. The general concentration of 60% -80%, 60% of the maximum concentration limit of 30g / KG. Sodium lactate is a new preservative, mainly used in meat and poultry products, meat, bacteria have a strong inhibitory effect . Such as E. coli, Clostridium botulinum, Listeria and so on. 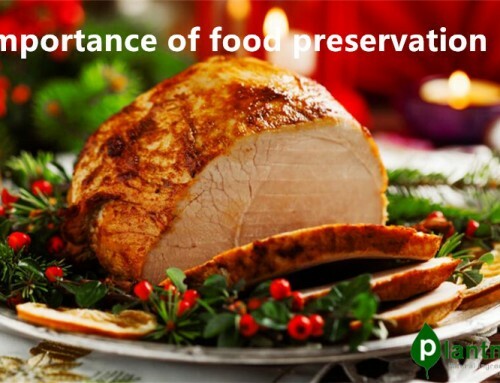 Through the inhibition of foodborne pathogens, thereby enhancing food safety. 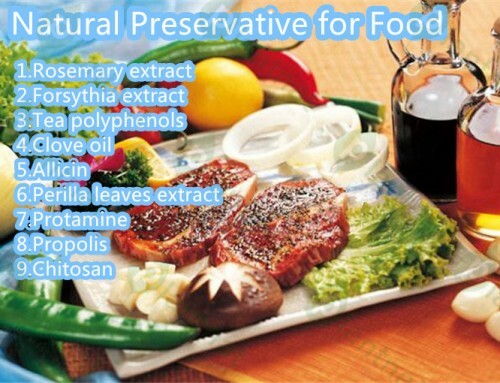 Enhance and improve the meat flavor, extend the shelf life. Sodium lactate has good dispersibility in the raw meat, and has good adsorption of moisture, so as to effectively prevent dehydration of the raw material meat to achieve the effect of preservation and moisturization. Mainly used in barbecue, ham, sausage, chicken and poultry products and sauce halogen products. Reference formula for preservation in meat products: Sodium lactate: 2%, sodium dehydroacetate 0.2%.